Congratulations to Julia & Christina! We are proud to add more Regional Champions to our growing list. 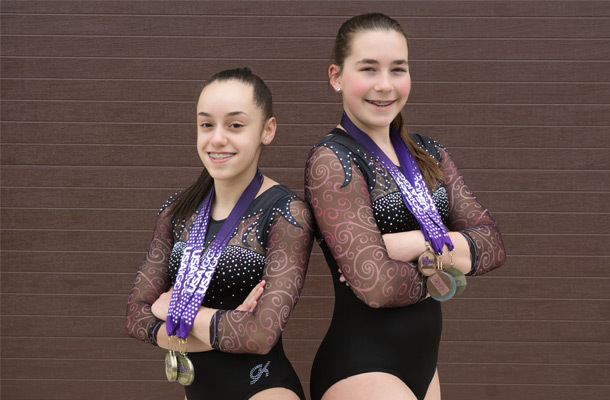 Our latest to bring home regional gold are Julia M. – IGC Silver level on the floor exercise & Christina V. – IGC Gold level on the vault, balance beam, floor exercise and all around.